Browse through our New Arrivals. 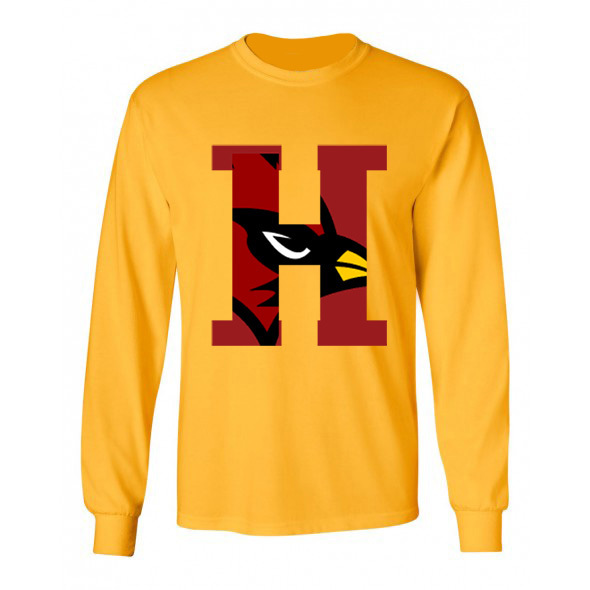 Be the first to wear the new additions to The Hayesman Shoppe Collection! Browse through our collection of Hayes custom winter wear. Hoodies, long sleeve shirts, jackets and more. 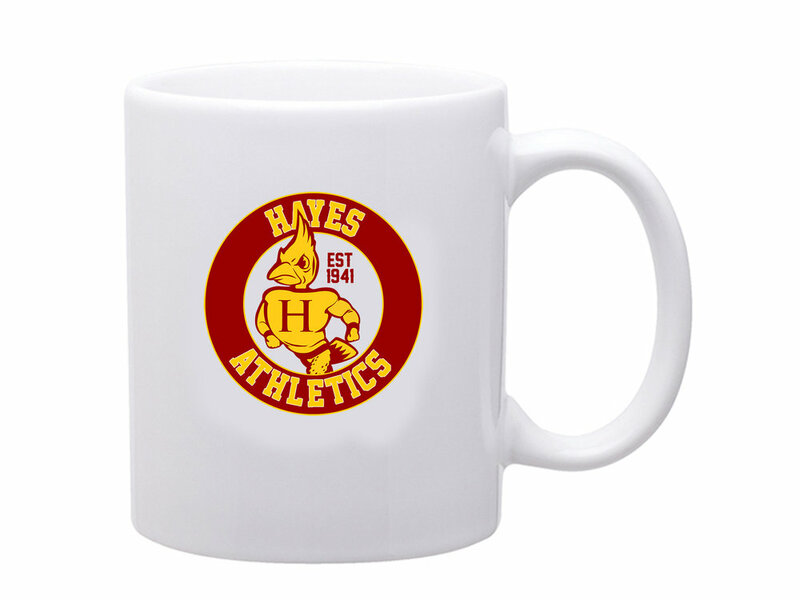 Let Hayes keep you warm during the cold New York winters!